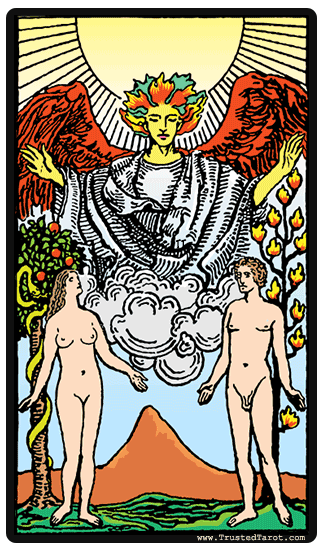 (or Ten of Swords) relationship ending. marriage proposal, engagement ring. (proposal, ring, engagement). 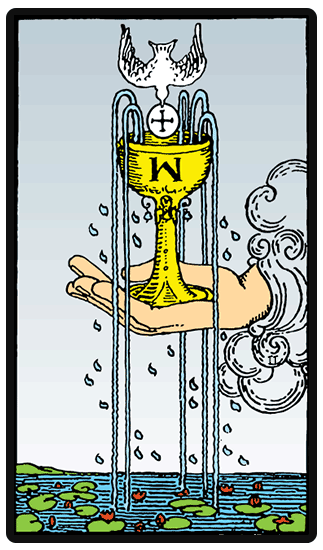 Similarly, Ten of Cups instead of the Two, marriage proposal.